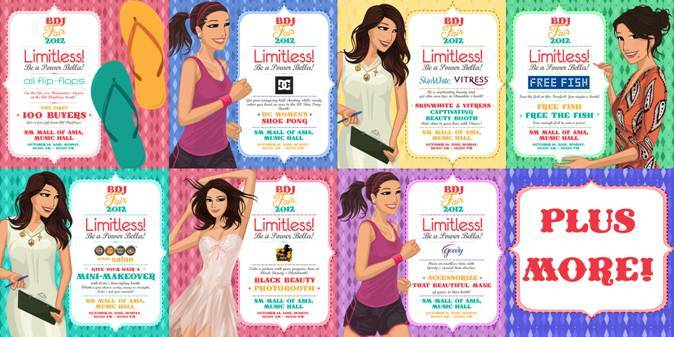 Be Spotted at the 2012 BDJ FAIR: Limitless! | Vanity and Everything in Between. Be Spotted at the 2012 BDJ FAIR: Limitless! The time has come again for all us Belles out there to have fun all together in one place! WHAT : 2012 BDJ FAIR: LIMITLESS! The 2012 BDJ Fair: Limitless! 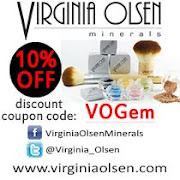 is packed with a lot of exciting treats! The 2012 BDJ Fair is open to everyone! :) Hope you can drop by and visit the different partner booths, and take home the newest editions of our planner and paper products: Belle de Jour Power Planner, Navi: Your Life Navigator and the Forget-Me-Not (FMN) Notebooks at 20% off! Our newest planner, everything is possible, will also be released at 20% off! BDJ Planners will be released on that day as well! I can't wait to get mine! Another good news is that BDJ planners will be discounted on that day! 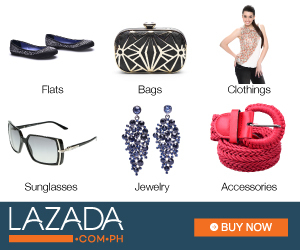 Get your very own BDJ for as low as PhP480 (retail price is PhP598)! So, Sunday would be the perfect time to get a 2013 planner for you and your girlfriends! There are several activities for all us Belles brought by various brand partners! VIP PASS For a small donation of Php100, you get VIP access to special activity booths! 100% of the Fair's VIP Activity Pass process will help RockEd Philippines find alternative ways of education, and will help SKR assist Romblon schoolchildren get to school. On top of those awesome workshops, Belles who will go to the event will learn about BDJ Box! It's someTHING that BDJ is launching this October! I'm just as excited as you are! With that, I'd like to take this opportunity to invite you guys to attend the event this Sunday at the Mall of Asia Music Hall!